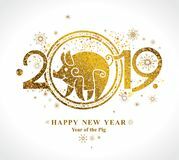 Golden Pig 2019 in the Chinese calendar. 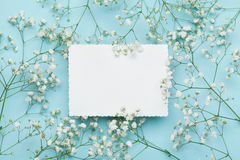 Greeting, card. 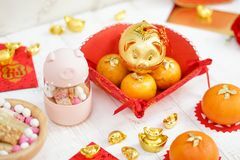 Golden Pig 2019 in the Chinese calendar. 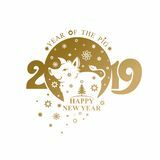 Beautiful New Year card with the symbol of the year Yellow Earth Pig. 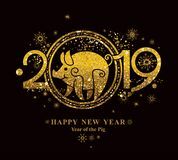 Golden pattern Pig head 2019. 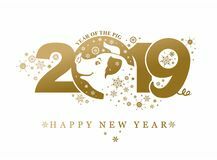 Golden Pig 2019 in the Chinese calendar. 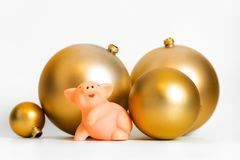 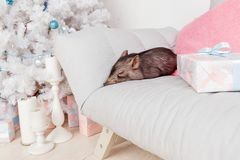 Pig in golden decoration symbol of the year 2019. 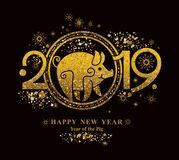 Golden Pig pattern 2019. 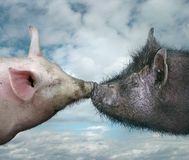 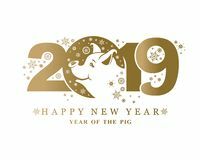 Pig 2019 in the Chinese calendar. 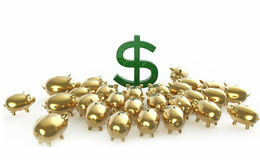 Golden symbol on black. 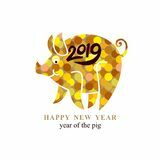 Year of the Pig 2019. 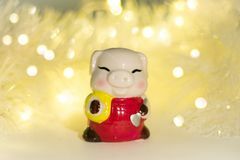 Golden pattern pretty Pig Boar with snowflakes. 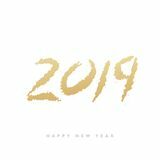 Handwritten 2019 golden heart and stars for the New Year design. 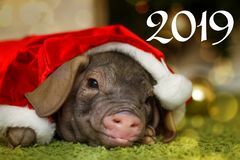 Pig 2019 in the Chinese calendar. 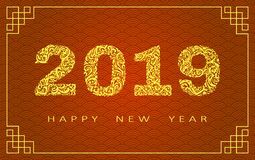 Golden symbol on black. 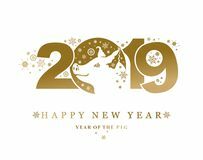 Golden Pig pattern 2019. 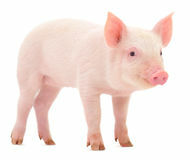 Silhouette of cute pig head. 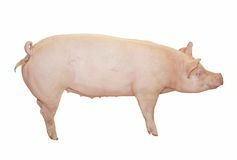 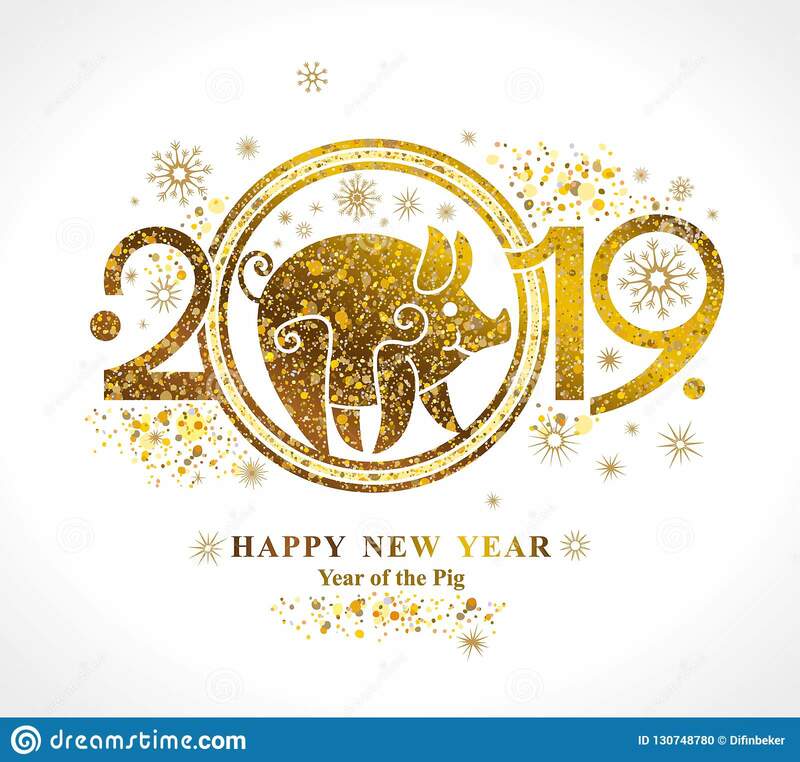 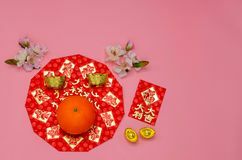 Golden Pig 2019 in the Chinese calendar.Golden Pig 2019 in the Chinese calendar.